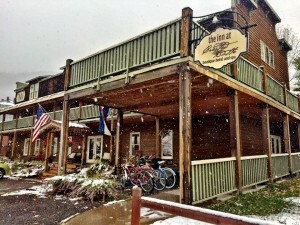 Crested Butte, CO – Crested Butte Mountain Resort (CBMR) has added an in-town location to its list of managed properties. The Inn at Crested Butte and CBMR recently signed a contract for the resort to operate and market the Inn, which will be effective December 1. The two entities are currently working together to transition the systems and operations for what will be a seamless changeover for guests. The Inn at Crested Butte is a small, yet charming boutique hotel with eighteen recently renovated guest rooms. After a great day of adventure, guests will feel like they are coming home, as they lounge in the large hot tub or sit by the fire during their complimentary wine hour every evening. 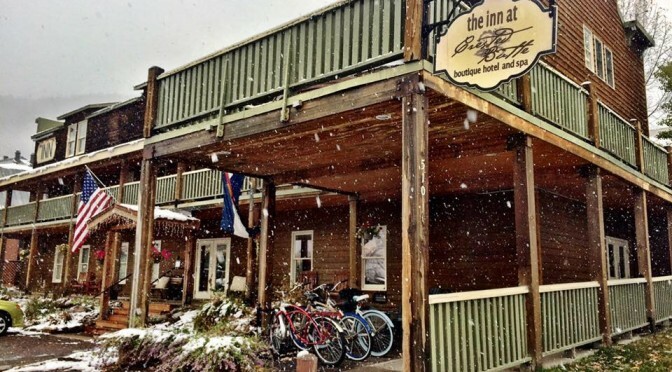 The Inn is also conveniently located in downtown Crested Butte, so guests can easily spend some time shopping, eating exquisite cuisine, or catching some of the local nightlife. While getting to the mountain every morning is easy on the free Mountain Express bus taking guests directly to the slopes every fifteen minutes with the closest stop only a block away. Four-legged friends are welcome in two of the inn’s guest rooms. Crested Butte Mountain Resort is offering special deals on both lodging and lift tickets for those interested in staying at the Inn at Crested Butte by including the property in all of their standard winter packages such as their Ski Free, Stay Free promotion. For the full list of packages, visit www.skicb.com/deals.